Zimbabwe's richness is immeasurable and its gold cant be equated with paper money. It's not a surprised to asserting that Zimbabwe has been "a bread basket of Africa" and once again it will emerge to be the richest country on the African continent in a year’s time, parallel to the political stability of the country and new economical modalities. The Zimbabwean economy ca be in dusty but the truth is that in terms of minerals, Zimbabwe is richer than a continental Europe has combined together. And nobody can daunt about that! Zimbabwe’s rich gold ores was one of the main reasons the country attracting the colonizers spanning in ancient time of iron and bronze era until the medieval period when the Portuguese traders (circa 1450s) attracted, the Germans have also visited the kingdom in 1871 (German geologist, Carl Mauch) and Great Britain in 1890 under the lordship of British imperialist and colonizer Cecil Rhodes and others risked everything they have just to wage in wars of invasion to capture "Mutapa kingdom' the wealthiest empire at that time. Gold is Zimbabwe's second largest foreigner currency earner after tobacco. 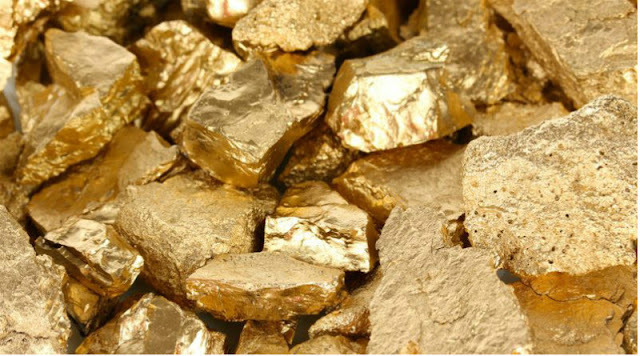 The country has commercially exploited a mere 580 tonnes of gold out of a total 13 million tonnes which is proven reserves, as per the statement from Reserve Bank of Zimbabwe more. Our narratives is based on good faith and hope of wishing our dear country Zimbabwe well: The truth is Zimbabwe is already rich; subtract the illegal economical sanctions that illegally imposed upon on Zimbabwean people plus the domestic administration that also caused additional political erratic and unfathomable mayhem that constantly creating wrong impression about Great Zimbabwe. The popular false dictum that Zimbabwe is poor which most orchestrated by racist imperialists who would like to come into the country and steal its resources under the false guise that they will developing the country or democratize its governance. Zimbabwe is extremely rich and it wasn't suppose reeling for humanitarian aid and other forms of assistance, but due to the passive mind sets of African leadership who rely heavily on western cultures include the dependency on their worthless monetary system of paper money, which doesn't hold any tangible value as compared to physical wealth of African countries's natural resources like the abundant of gold reserves, which still largely remains uncharted. Africa and of course Zimbabwe has cut-off from the the international trading system that owned by the same capitalistic nations whose main ideas always to blunder African natural resources. For us to get a good picture of the extent of the country's wealthiness, we shall start by looking at the creation of Zimbabwe by God and the geology of the country itself. The Kingdom of Mutapa Empire which pronounced by Portuguese as Monomotapa was a medieval kingdom that lived on (circa. 1450-1917) which stretched between the Zambezi and Limpopo rivers of Southern Africa in the modern states of Zimbabwe and Mozambique. According to African Legends and Folklore like Nyaminyami, the river God abode Zambezi Valley. Zimbabwe was one of the countries created special by God: Zimbabwe is the country where massive of granite ores and gold deposits could be found scattering everywhere, as such gold deposits which is easy to access, this prompted illegal miners in some parts of the country. Turk Angelus Mine is located 56km north east of Bulawayo, Zimbabwe, and has the potential capacity to produce over 50,000 ounces of gold annually for long production life span. There are many gold mines like example Old Nic Mine, which is one of the oldest gold mines in Matabeleland, located in the eastern part of Bulawayo. Historically, its production was approximately hit at 290,000 ounces of gold which is about 0.98M tonnes of ores. Unidentified illegal gold miners at Sabi Gold shaft in part of Zvishavane. 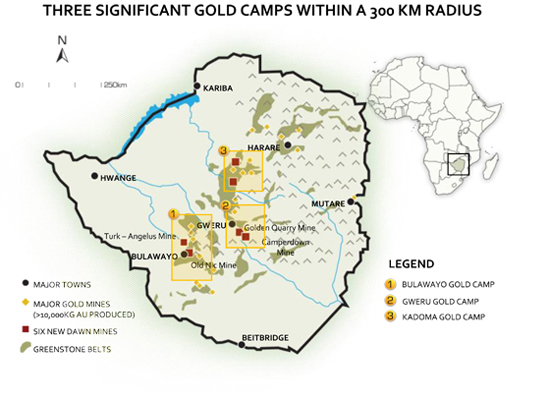 The Gold Camp Camperdown Mine is located about 30km southeast of Gweru in Zimbabwe. The mine consists of nine claims that previously produced ore material from dual open-pit and underground mining operations. The Camperdown Mine has the potential to develop significant new gold resources at very low cost and, if successful, represents a significant opportunity to meet a large portion of New Dawn’s mid and long-term gold production targets. Another important mining activities is Golden Quarry Mine which Located within the Gweru-Shurugwi Greenstone Belt, similar to the Greenstone belts that found in both Canada, and Australia, this belt had produced 6.5% of Zimbabwe’s total gold production throughout 1984. The Mineralization at the Golden Quarry Mine occurs in a brecciated stockwork of quartz and quartz-carbonate veins and veinlets within a wide alteration zone. The Golden Quarry Mine is relatively still producing gold and is expected to contribute meaningful gold production output while also providing significant exploration potential. The Dalny Mine is located 175km southeast of Harare, the capital of Zimbabwe. The mine consists of more than 3,500 claims and boasts a strike length of over 15km long. Historical production went up to 2.44M ounces of gold about 10.2M tonnes of ores. The Dalny Mine is now going under maintenance to enable a high yield. The opportunity for development of a number of open-pit, medium grade, bulk mining operations within the greater Dalny shear zone is present, offering large blue sky potential. The Venice Mine The Venice Mine is located 28km south of Kadoma, Zimbabwe. The mine is comprised of over 2,500 claims with numerous exploration targets. Historical its production can go up to 318,000 ounces of gold about 2.5M tonnes of ores. The other interesting factors that placed Zimbabwe in unique position is a geological features of the country, with its famous structure known as ‘The Great Dyke of Zimbabwe’. This structure appears to be almost unique to Zimbabwe. “It is a gigantic trough about four miles wide and over 320 miles long running South to North almost the whole length of the country and following the line of fracture of the Great Rift valley of Africa. “The trough is immensely rich in minerals including one of the world’s largest deposits of high grade chrome as well as enormous amounts of asbestos.” It is now common cause that Zimbabwe could be number one as world Diamond producer estimated to provide over 25 percent of the world market in a very short time to come now, if the trade ban on Zimbabwean resources like diamonds has been lifted. The Platinum deposits in the country shows how very rich Zimbabwe is. The country the world’s second largest producer of the precious mineral after South Africa. However, Zimbabwe beats its Southern neighbour on the quality of its ‘stone’ and the ease with which the minerals is mined in the country. Zimbabwe’s Platinum ‘stone’ sometimes has 14 mineral by- products while the South African ‘stone’ which has an average of six and seven mineral by- products. The platinum reserves in Zimbabwe are estimated to last for the next 400 years. Zimbabwe is also a leader with huge reserves of coal, uranium, gas, lithium, gold, antimony, iron, steel, chrome. In terms of minerals, Zimbabwe is not only the richest country in Africa, but in the world. Platinum has many important usages in aerospace industry, electronic parts like computer CPU,micro chips, transistors and so forth. Mr. Peter Ptschelinzew a Platinum miner in Mutorashanga, Zimbabwe. Zimbabwe is also amateur bioenergy producer,the giant ethanol plant that was constructed at Chisumbanje is now up and running. Zimbabwe is still emerging to be an African biofuel revolutionary society, considering the giant Green Fuel Limited of Zimbabwe that has re-introduced indigenous ethanol motor fuel blend that is 9 cents cheaper at the pump station than gasoline. The company has a US$600 million ethanol production and processing unit in Chisumbanje Estates, Manicaland province, The sugar cane-based fuel has been warmly received by motorists, according to a Green Fuel manager quoted by Newsday It is estimated that in a few years the plant will produce 500 million liters annually making Zimbabwe fuel self-sufficient like Brazil. There is nothing that stops the Zimbabweans from becoming another Qatar! Visitors coming from all over the world visit Victoria Falls were mesmerized by not only the majestic Victoria Falls, but by other tourism destinations they have encountered. 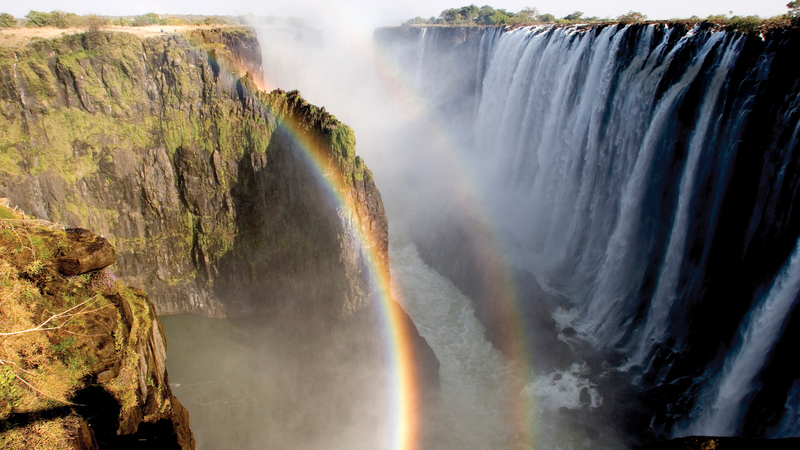 Victoria Falls is among the Seven Wonders of the Natural World. It is act as a joint between two countries Zambia and Zimbabwe, the waters plunges over Zambezi River. This is the spectacular Victoria Falls, the largest sheet of falling water in the world and as according to the UNESCO World Heritage Site. The falls known locally as Mosi-Oa-Tunya ( the smoke that thunders) Victoria Falls has been one of Africa’s premier destinations for world travelers for more than a century and evokes all the romance and awe of the Livingstone era. Victoria Falls is the only waterfall in the world with a length of more than a kilometer and a height of more than hundred meters. It is also considered to be the largest fall in the world. The noise of Victoria Falls can be heard from a distance of 40 kilometers, while the spray and mist from the falling water is rising to a height of over 400 meters and can be seen from a distance of 50 kilometers. Victoria Falls is one of the Southern African gem and remains the greatest World Wonder that attracts thousand of visitors and tourists from all over the globe more. They were happy to discover that the strength of Zimbabwe’s tourism products lies in its variety, tourists are not coming to Zimbabwe to visit the Victoria Falls only. The country is endowed with other rich tourism attractions such as, the mighty Hwange game reserve with a variety of animal species from the elephant to the smallest ones, Mana pools, the mighty Kariba Dam and the Zambezi escarpment, the Matopos, the Great Zimbabwe ruins, plus the beauty of African villages around the country. The richness of Zimbabwe in tourism attractions is beyond measure. Then we come to its people: First and foremost Zimbabweans are the friendliest people you can ever find anywhere in the world, especially in African diaspora they known by their good English ascent and articulation. Zimbabwe has the largest educated population in Africa. The Zimbabwe National Statistics Agency’s labour force survey estimated that 97% of people over 15 were literate in 2014. This figure is based on the percentage of people in this age group that had completed Grade 3 of schooling. The country’s 2011 Demographic and Health Survey estimated that 96% of men aged 15 to 54 and 94% of women aged 15 to 49 were literate. Zimbabwe have a huge number of unemployment graduates with PhDs strewn all over the world to earn a living from just a simple job. Zimbabwean can't do no matter how sophisticated it may be. With all the above riches include manpower, we wonder why Zimbabweans are not walking tall or working hard to safeguard their country’s riches? We know the fact that many Zimos particularly the young generations are depolarize by the noises postulated from racist media who arrogantly lie that Zimbabwe is a poor country, and apparently its economic back-bone was held only in balance by the white farmers, the minority. Plus, the bulwark of talks about ‘Third World Syndrome’ of perceiving the developing nations as poor, such dictum is a psychological weapon of destroying every mind of an enabling African person. 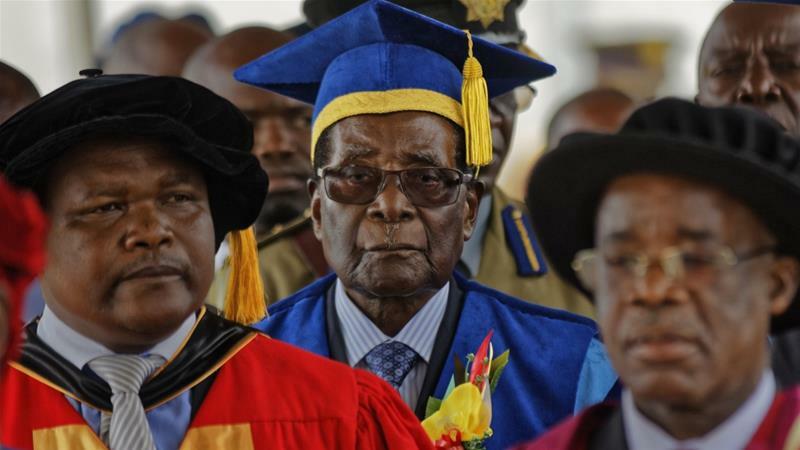 What Zimbabwe must do to counter similar sanctions in future? All what is required is for Zimbabweans along with other fellow African nations they to denounce in one voice against illegal sanctions and seek other alternatives like to join hands with the right investors and not looters. The bottom-line is Zimbabwe has learned a good lesson from such inhumanly punishment and it is a right time now to establish a fundamental measure for formidable economic prosperity, to back-up its national currency with gold standard, so that in future their currency cant be devalued if the imperialists happened again to impose the economic sanction. Zimbabwe is very unique unlike other countries like example US and Britain whom abandoned the gold standard system after run short in gold reserves. Zimbabwe has abundant gold to wast, and the gold ore deposit is grows there naturally. The gold standard is a monetary system where a country's currency or paper money has a value directly linked to gold, this normally done to cement or consolidate the currency worthiness, the world may go on what we called economic recession. Example the world stock markets and US dollar can go through other intentionally manipulation, but such gold currency still hold its own value. 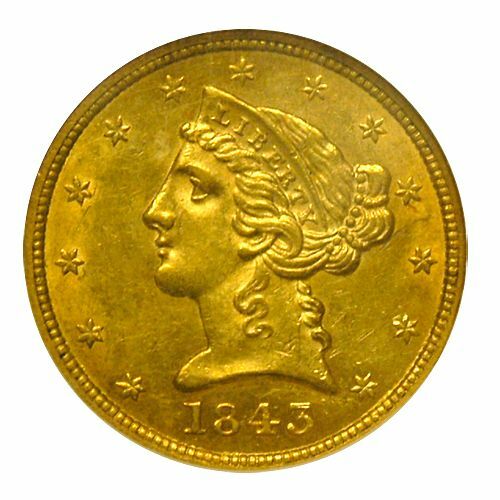 With the gold standard, countries agreed to convert paper money into a fixed amount of gold or just turns the currency directly into gold. A country that uses the gold standard sets a fixed price for gold and buys and sells gold at that price. That fixed price is used to determine the value of the currency. China and Russia has established an agreement of de-dollarization. It’s a strategic move swapping oil for gold, rather than for U.S. Treasuries, which can be printed out of thin air. This is clever strategy aim to counter any further illegal sanctions from the imperialist nations and upset America's unipolar world concept. Historically, the gold standard was first coined around 550 BC in Lydia (an area that is now part of Turkey) on the order of King Croesus. They circulated as currency in many countries before the introduction of paper money. With the good possibility, the gold is not currently used by any government. Since Britain stopped using the gold standard in 1931 due to the shortage of gold reserves and the United States followed suit in 1933 and abandoned the remnants of the system in 1971. 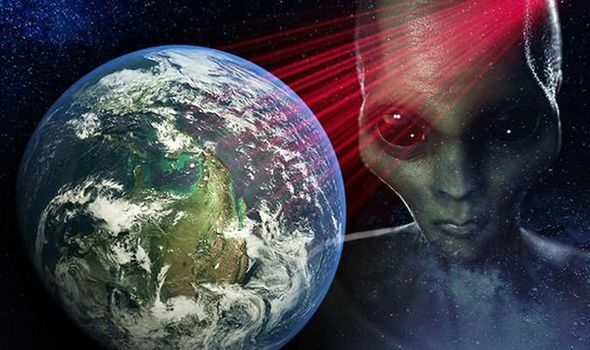 The gold standard was completely replaced by fiat money, that largely controlled by few cabals in order to effect their geopolitics interests at global scale on expenses of humanity and the masses. As its name suggests, the term gold standard refers to a monetary system in which the value of currency is based on gold. A fiat system, by contrast, is a monetary system in which the value of currency is not based on any physical commodity, but is instead allowed to fluctuate dynamically against other currencies on the foreign-exchange markets. The term fiat money is used to describe currency that is used because of a government's order or fiat that the currency must be accepted as a means of payment. The term “fiat” is derived from the Latin fieri, meaning an arbitrary act or decree. In keeping with this etymology, the value of fiat currencies is ultimately based on the fact that they are defined as legal tender by way of government decree.